Congress Is About to Ban the Government From Offering Free Online Tax Filing. Thank TurboTax., ProPublica, April 9, 2019. 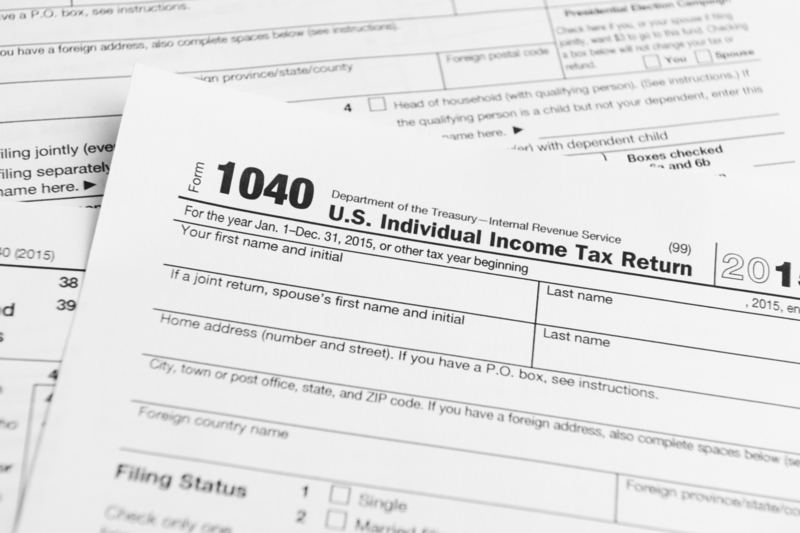 House backs bill barring IRS from offering free tax filing services, The Washington Post, April 9, 2019.